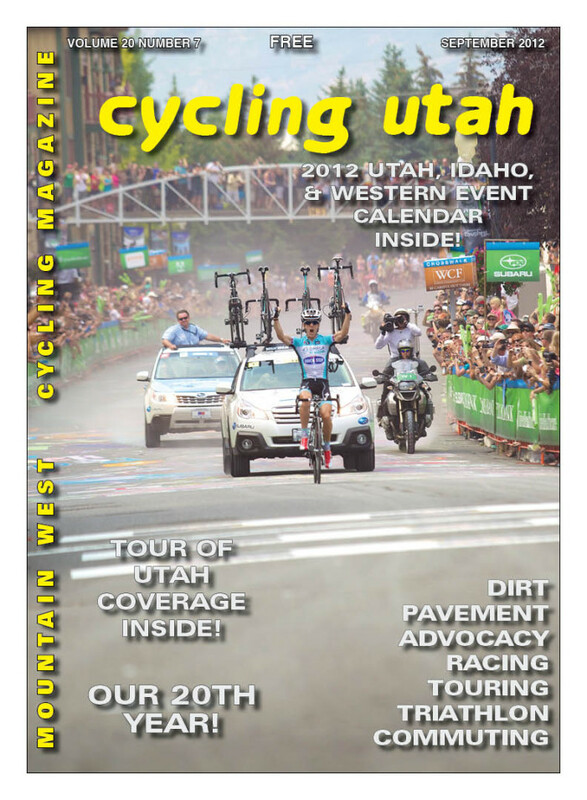 Cycling Utah’s September 2012 Issue is now available as a PDF (7 mb download), Pick up a copy at your favorite Intermountain bike shop or other location! 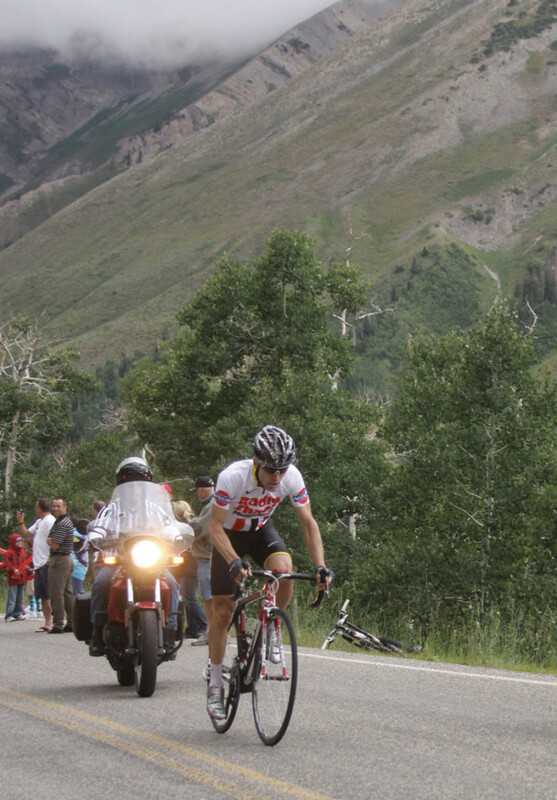 Matthew Goss Races to the Finish to Capture Stage 8 Win and Team Garmin-Cervelo Takes Overall Team Competition for Second Consecutive Year. 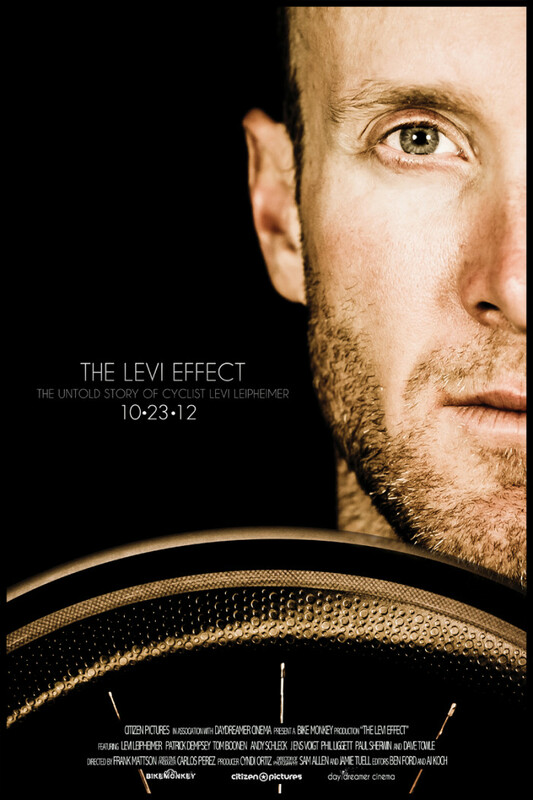 Leipheimer 2nd overall. 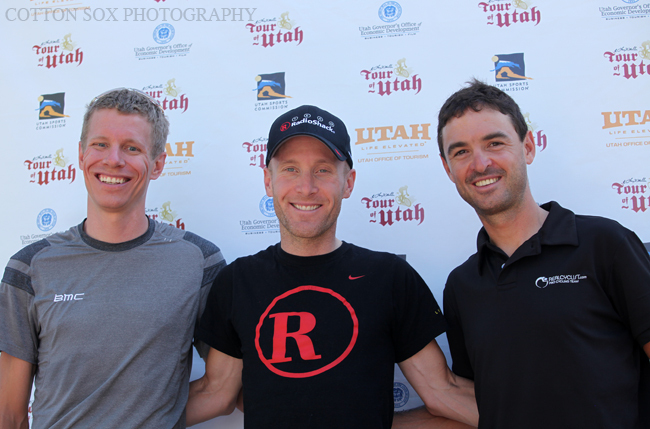 RadioShack teammates Levi Leipheimer (USA), three-time Amgen Tour of California champion, andChris Horner (USA) crossed the Stage 7 finish line in first and second place respectively, thrilling fans with a picture-perfect victory.